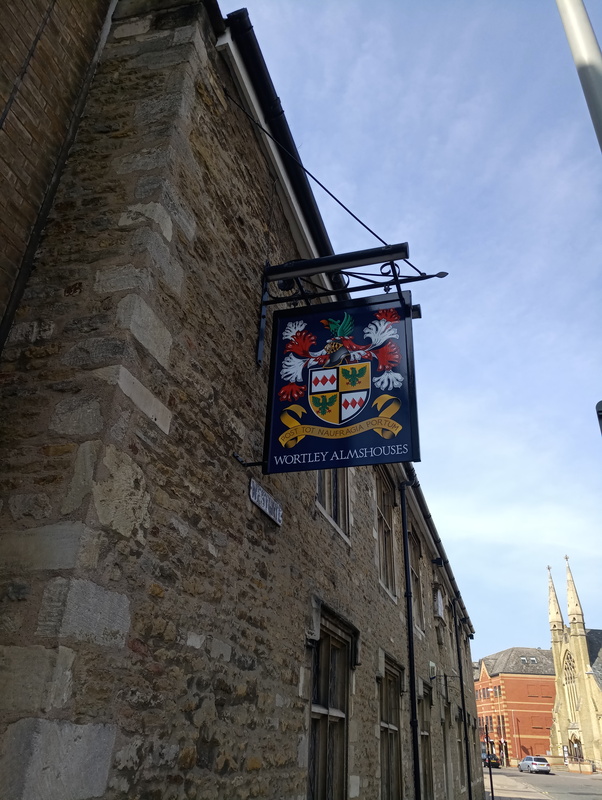 After experiencing disappointment when visiting Peterborough over the past year and a half, I was extremely pleased to find that the Wortley Almshouses has recently reopened. He who watches over us is currently watching over me while my second in command has her nails done. 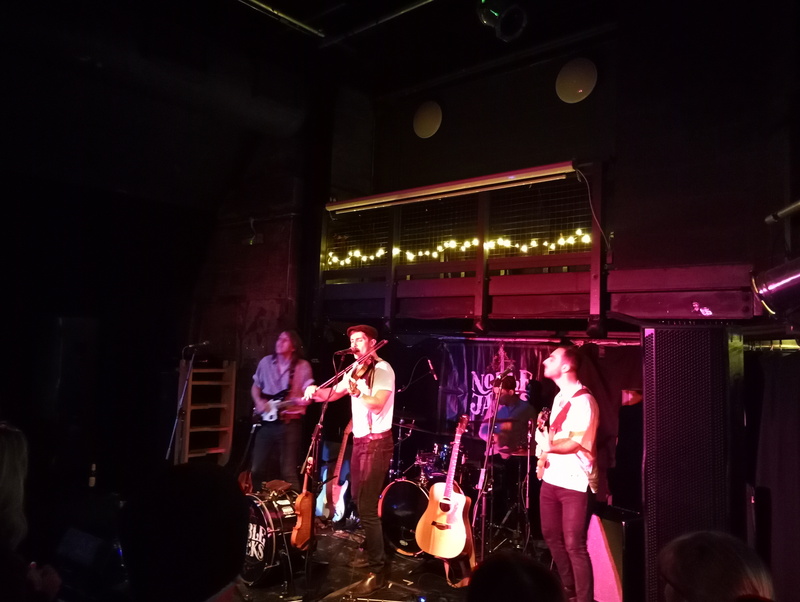 This entry was posted in Friends, Pubs on 19/04/2019 by garymoore. Really, why wouldn’t a person? 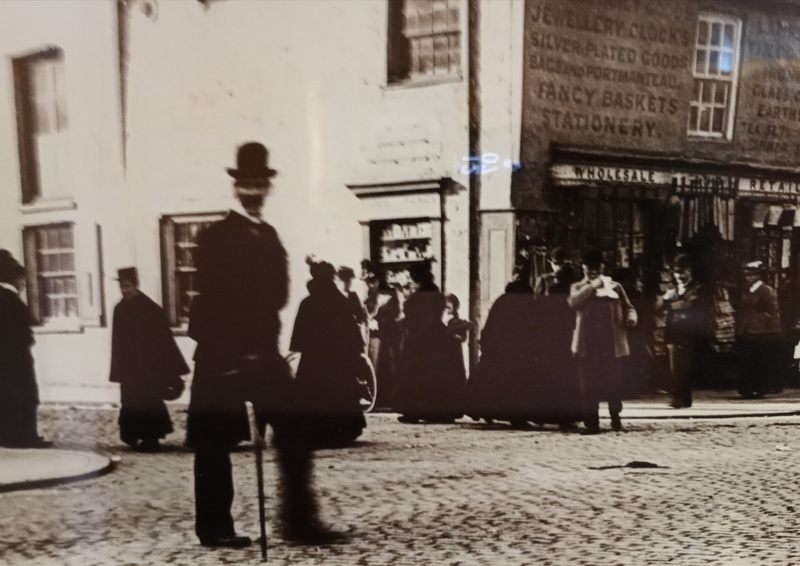 This entry was posted in History, Transport on 14/04/2019 by garymoore. Apparently, there is a new political movement in Gateshead. 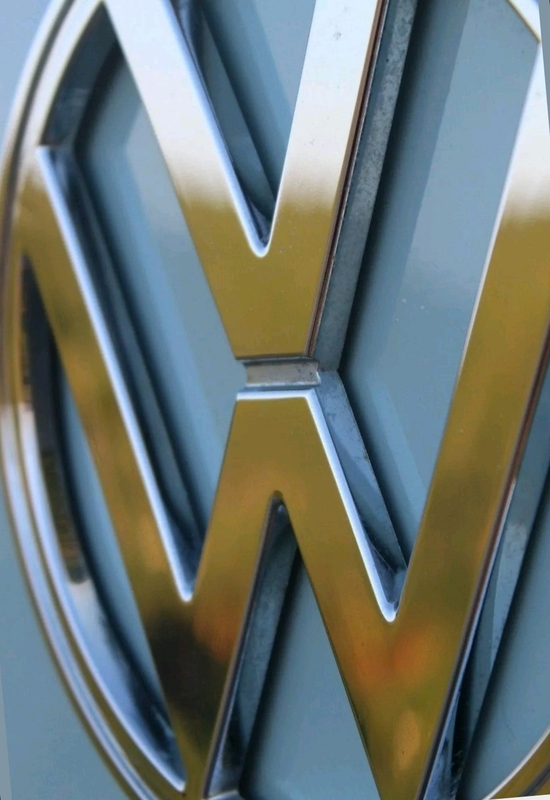 They are shining a light on corruption. 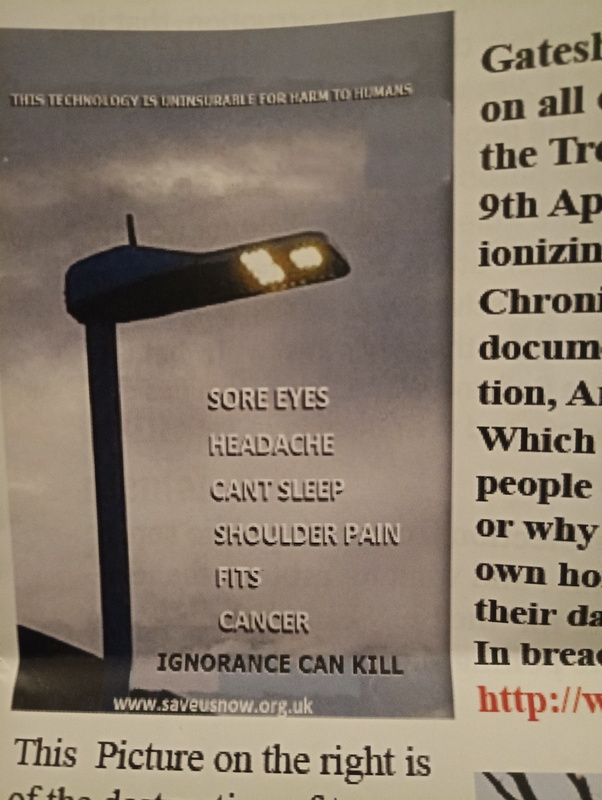 This leaflet arrived through our letterbox this afternoon. Unfortunately, this new political party, which wants my vote in the local elections, aren’t able to achieve even a minimal standard of grammar in their marketing material. There’s the obvious apostrophe fail, several instances, spaces before commas (on a pretty big scale), and missing full stops. Oh, then there’s the weird change in font, presumably to fill a page. 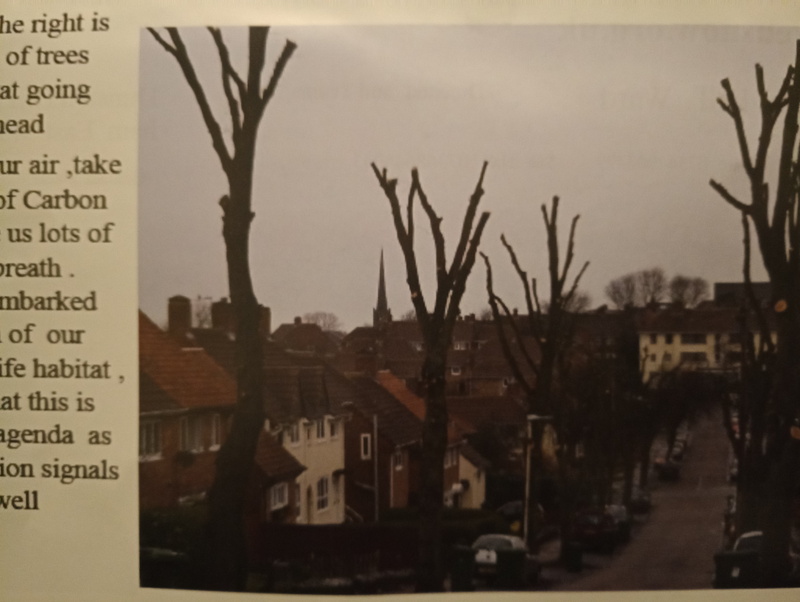 Should I mention the scaremongering about Gateshead Council’s pruning trees to allow a 5G signal to work more efficiently? 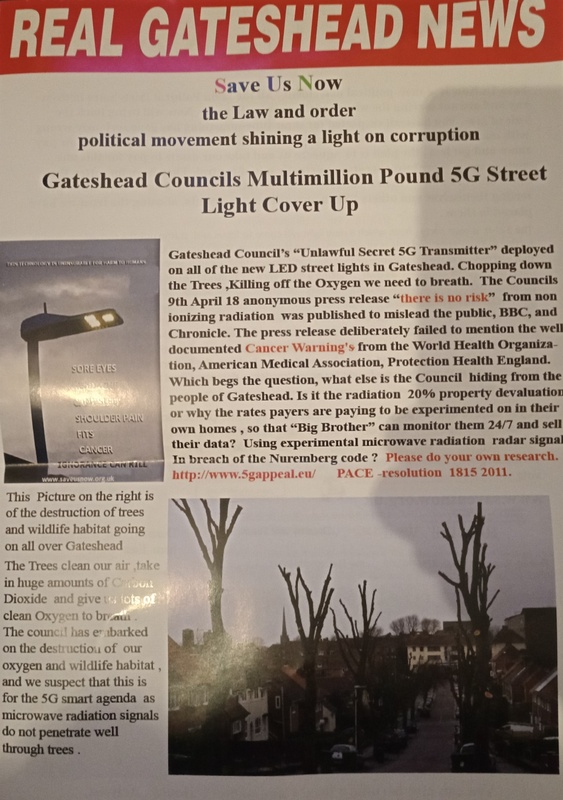 Now, Gateshead Council are rubbish, but is there really a subversive move towards streetlight 5G transmitters? I’m more concerned, as I’ve previously mentioned, about their tendency to demolish old buildings and their failure to maintain clean streets. I shall read what they have to say at www.saveusnow.org.uk. although I think they should have gone for a .com. it does appear to be complete rubbish though. 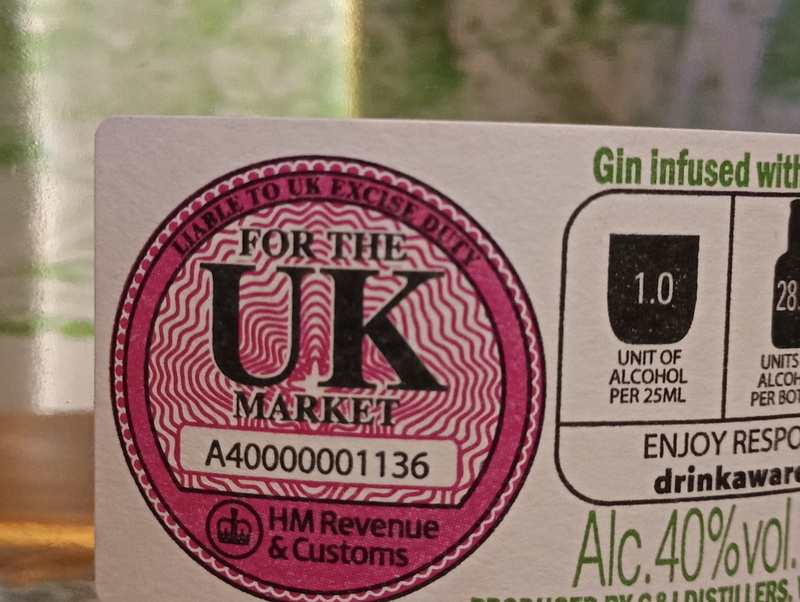 This entry was posted in Politics on 13/04/2019 by garymoore. 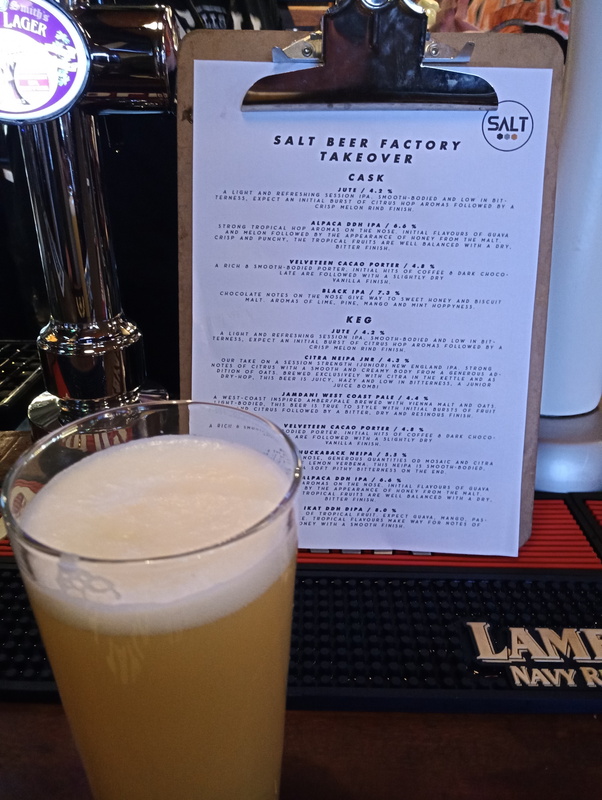 On discovering a tap takeover in a bar in town, I mailed the brewery to question whether their beer contains fish bits. I didn’t expect a response until next week, so this was very much forward thinking, but they replied straight away. On a Saturday evening. We don’t use isinglass in any of our beers so they are all vegetarian friendly. Hopefully you enjoy them! So I obviously had to go back to try one. And it was gorgeous. They’re based in Saltaire, which is also gorgeous, so I shall make the effort to visit their premises. 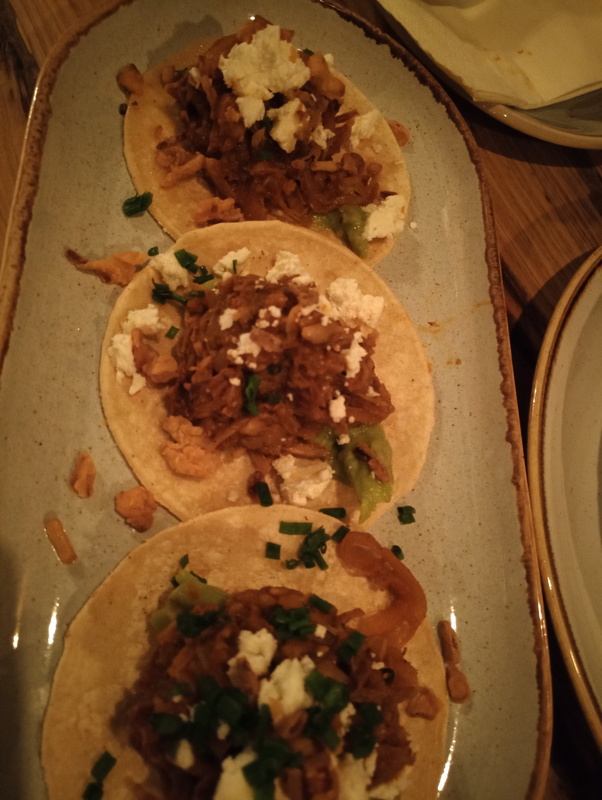 This entry was posted in Beer, Vegetarian/Vegan on 06/04/2019 by garymoore. Last night, we bumped into Brian, in a bar in Bournemouth. What’s unusual about that, you ask. Well, we only know Brian from our local in Gateshead. He’s working here for a few weeks. 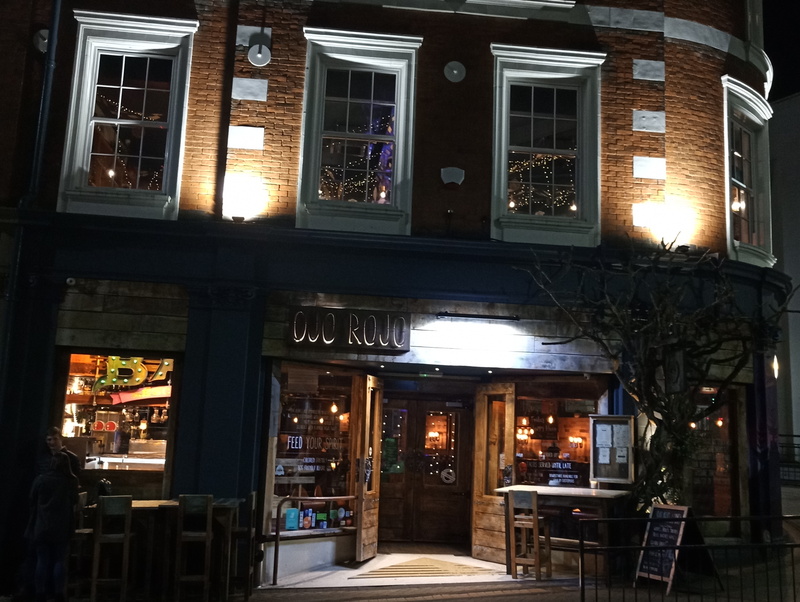 There are many pubs in Bournemouth. Synchronicity. 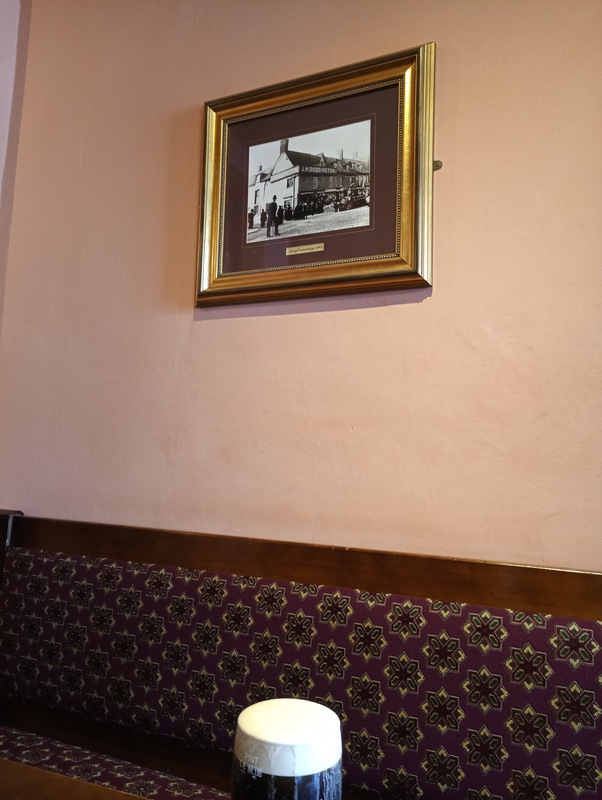 This entry was posted in Friends, Out and about, Pubs, The North on 28/03/2019 by garymoore. 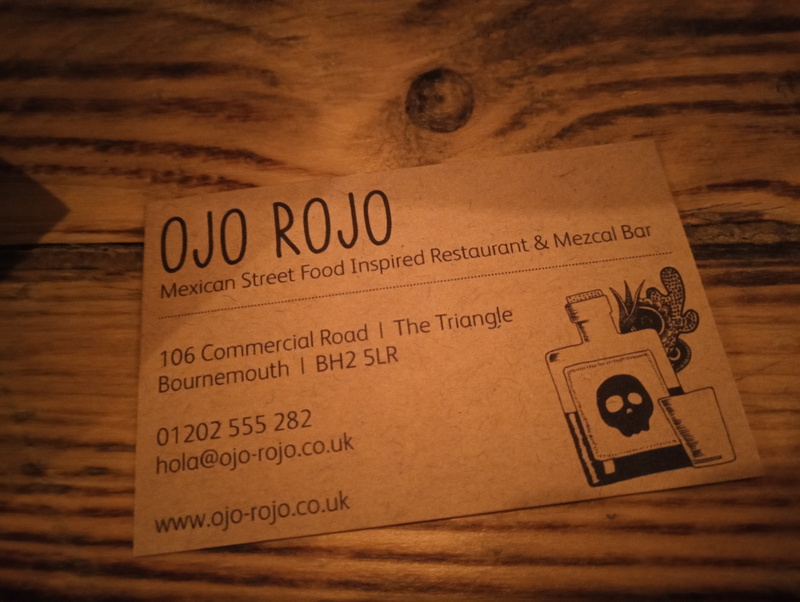 I came across Ojo Rojo when searching for vegan food places in Bournemouth. The place isn’t vegan, but the vegan options are pretty cool. 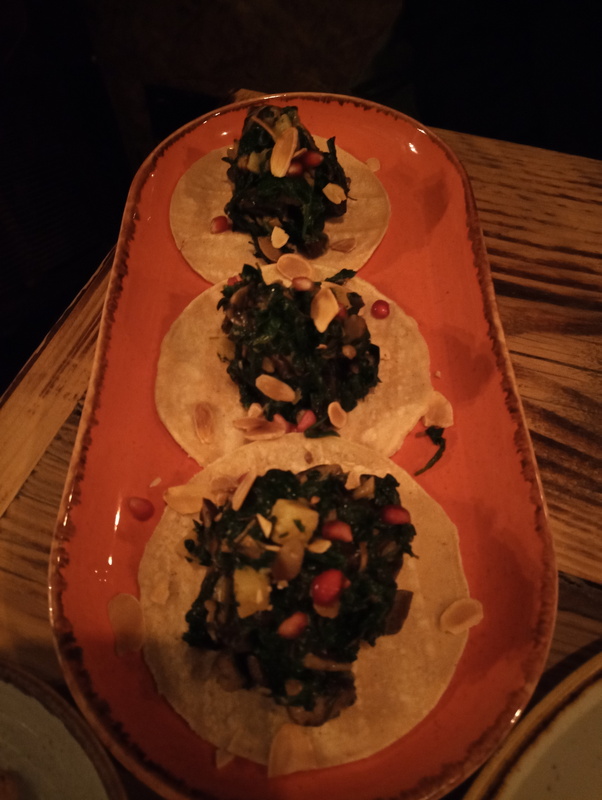 And the food was just gorgeous. 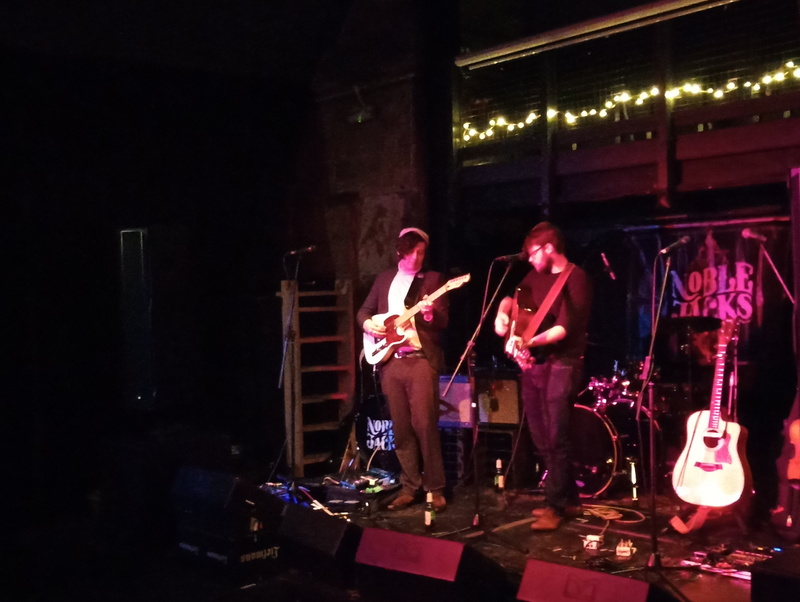 Followed by a Dead Pony Club in the Four Horsemen. 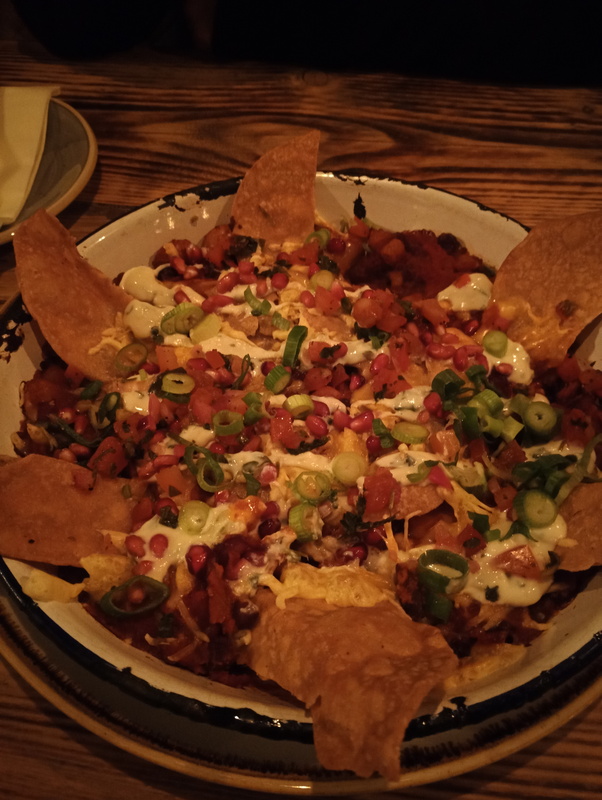 This entry was posted in Beer, Food, Vegetarian/Vegan on 28/03/2019 by garymoore.